Fred Winter (senior) and Nancy Flanagan. With their children (Left to Right): Sheila, Pat, Fred (junior), John. Photo 1931 at Bredenbury stables, Epsom (where Fred senior was trainer). See full size. Picture courtesy of Reynolds family. Protestant, became Catholic when married. He was just 16 yrs old when won 1911 Epsom Oaks on "Cherimoya", a filly who had never been on a racecourse before, and never ran again as she broke down. He was Champion Apprentice 1911. He rode 76 winners that season, and finished 4th in overall list of jockeys while still only an apprentice. He was riding (with great success) for German National Stud when WW1 broke out, 1 Aug 1914, only age 19. The officials sportingly gave him 24 hours to get out of the country, but he didn't make it. He spent 4 years in Ruhleben POW camp in Spandau, suburb of Berlin. It was a remarkably civilized camp. His weight actually went up with inactivity and the good food. After release 1918, he couldn't get re-established in racing in England. He went to Ireland, where he met his wife. 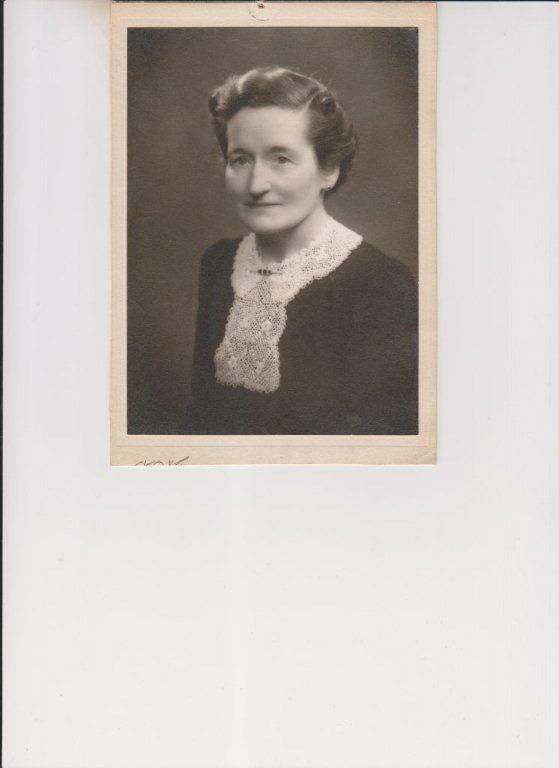 He mar pre-1922 to Nancy Flanagan [born 29 August 1898]. He rode a few seasons over hurdles, got weight down enough for flat. He returned to England. They said he was never quite the same again (though he did win the Irish Derby). 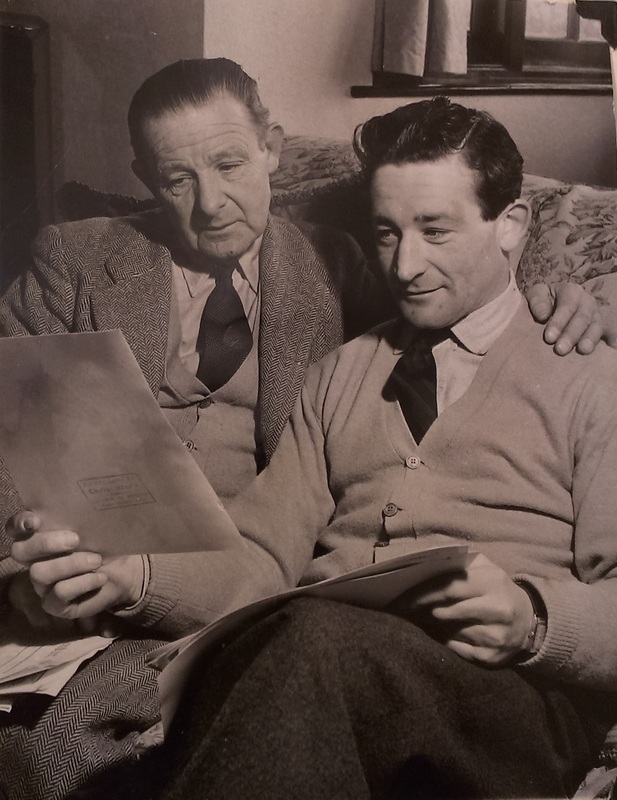 Around 1926 he was jockey at Weyhill, Hampshire. He lived in a bungalow called "Cherimoya" (after his one classic winner), Andover, Hampshire. He won Irish Oaks on "Haintonette" in 1928. He moved briefly to Newmarket temp 1929. 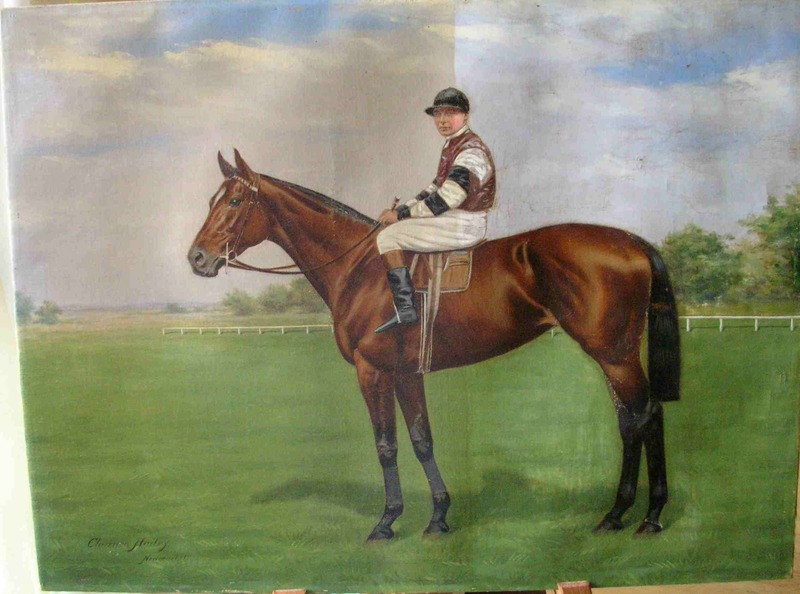 He rode "Kopi" in 1929 Epsom Derby. He suffered a fall that was caught on video. Soon after he won 1929 Irish Derby on "Kopi". He retired as jockey 1929. He moved to Epsom to train 1929. Had Bredenbury stables, near railway station on Epsom Downs, there temp 1931. 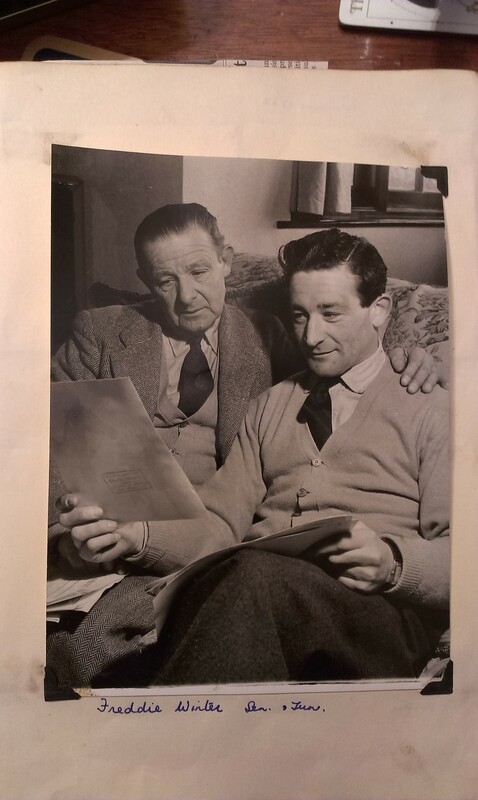 Then he was trainer in Treadwell House. 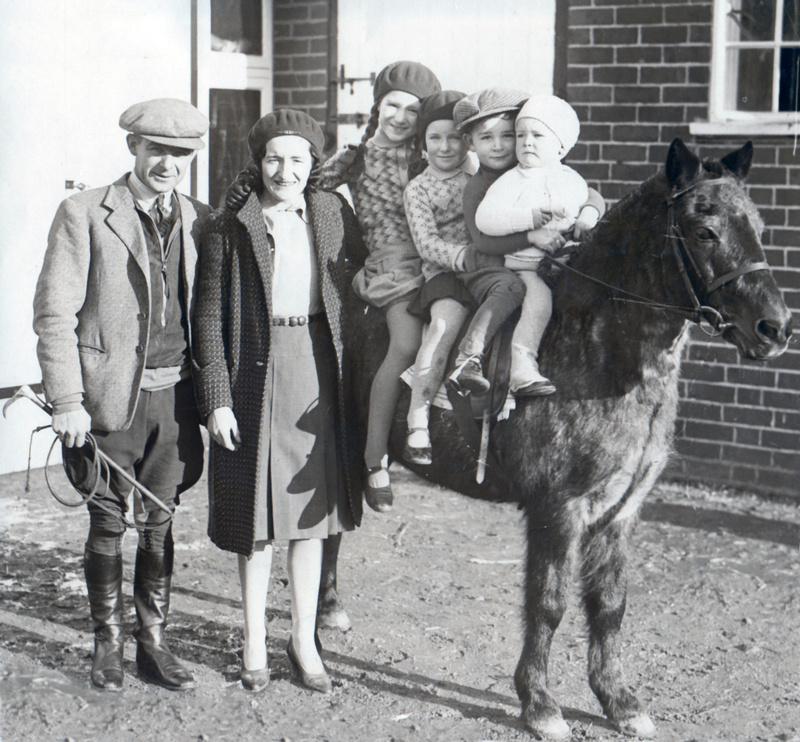 Moved to Southfleet, Kent, 1941, had stables, was trainer there with his son John. Moved to Newmarket, winter 1963-64. He died July 1965, age 70 yrs. 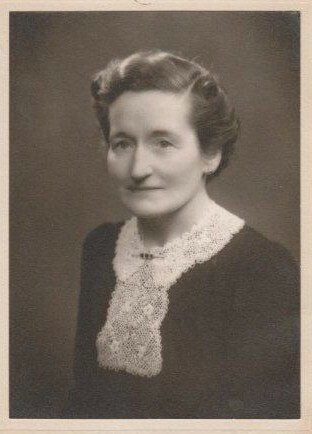 Nancy died Newmarket, 1987, age 89 yrs. the famous steeplechase jockey and trainer. Nicola Winter, mar Michael Swinburn and had issue. Fred Winter senior and junior. Fred Winter, senior, on "Cherimoya", winner of the Oaks, 1911. Picture courtesy of Michael Peevey. Cherimoya winning the 1911 Epsom Oaks. Video of the Epsom Derby, 5 June 1929. Also here. Fred Winter senior rode "Kopi" in it, but suffered a fall. 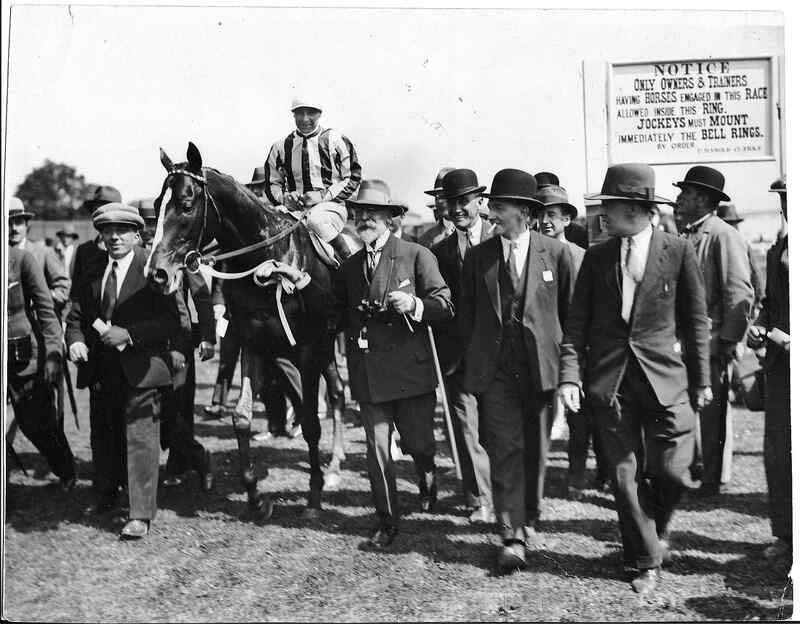 Fred Winter, senior, on "Kopi", after winning the Irish Derby, 1929. The man leading the horse is the millionaire owner Solomon ("Solly") Joel. See full size and original. 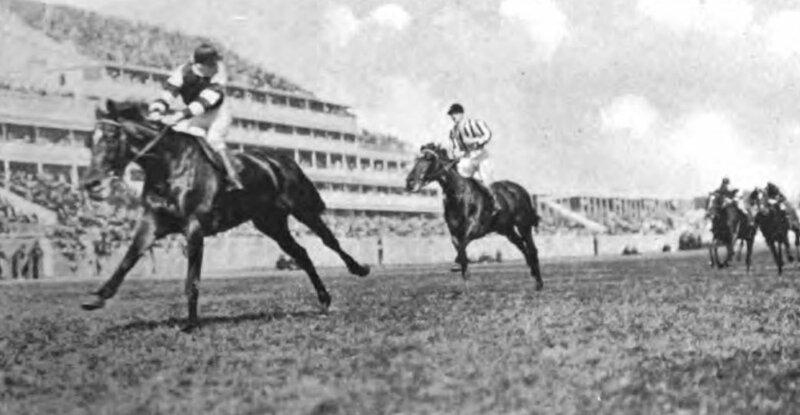 Video of Fred Winter, senior, winning the Irish Derby, 1929.